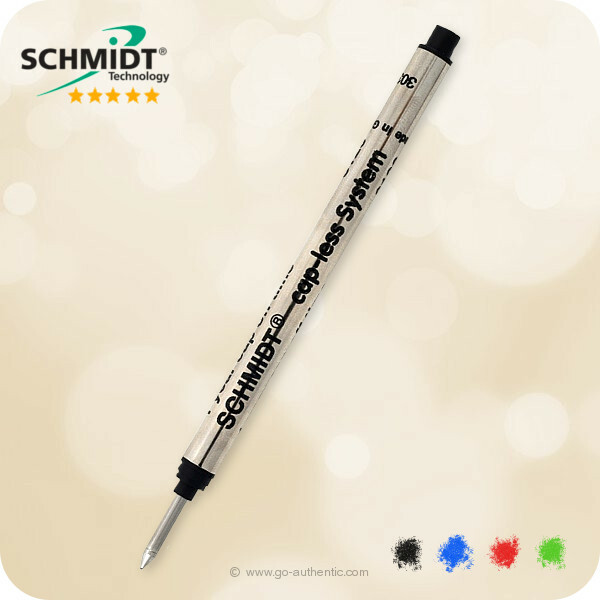 Schmidt 8126 LONG model fine point roller ball refill for cap-less rollerball pens. 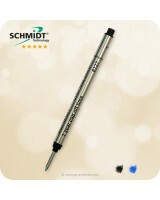 Premium quality Made in Germany. For Capless Rollerball pens such as Cartier, Sensa, Dunhill, Retro 51 Tornado, Levenger APP995. 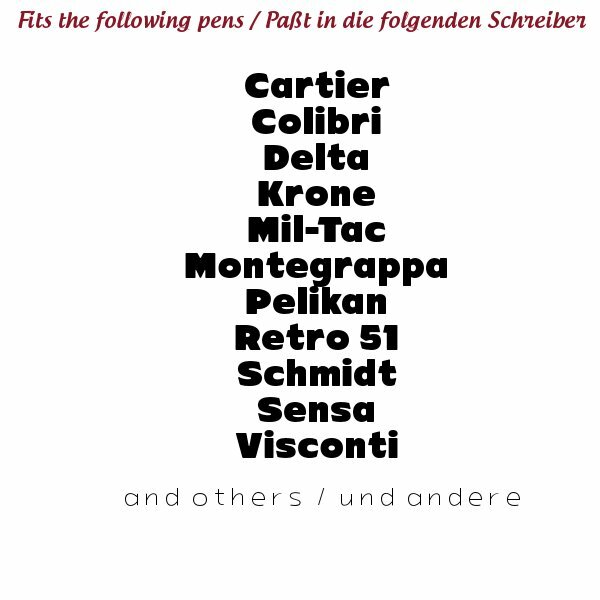 (See image for complete list). 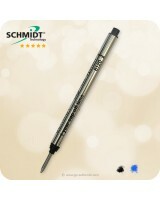 Stainless steel ball, Fine point. 8126 Long Model!